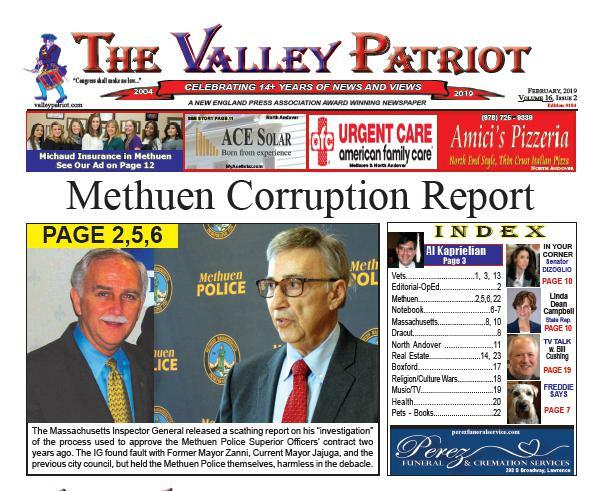 Tom Duggan is president and publisher of The Valley Patriot Newspaper in North Andover, Massachusetts. He is an author, host of the Paying Attention TV/Radio Program, lectures on media bias and police issues, is a former Lawrence School Committeeman, former political director for Mass. Citizens Alliance, and a 1990 Police Survivor. You can email your comments to valleypatriot@aol.com.